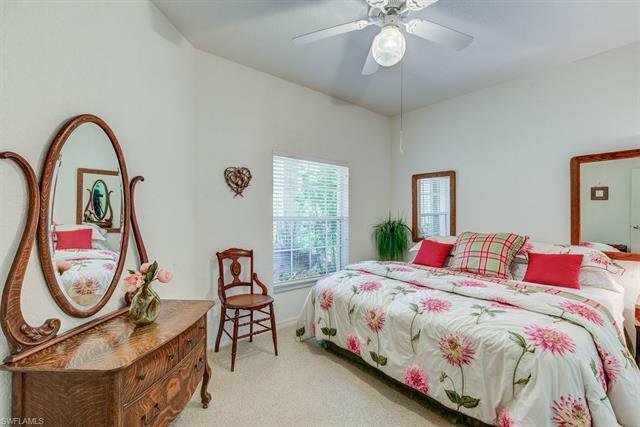 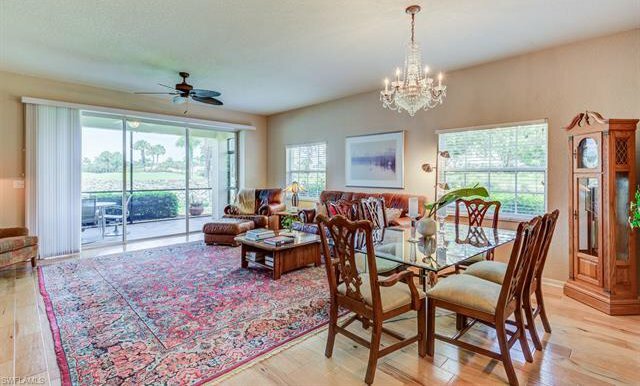 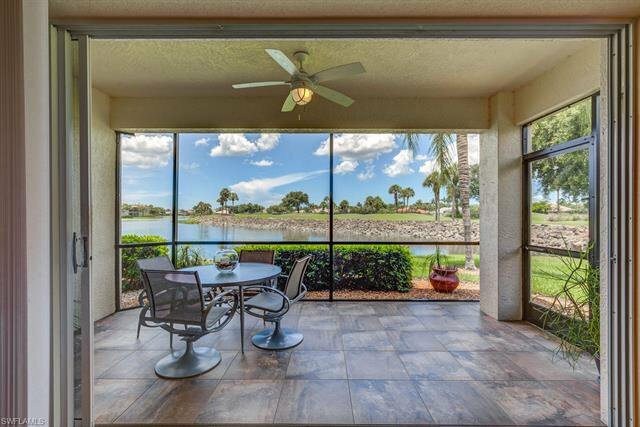 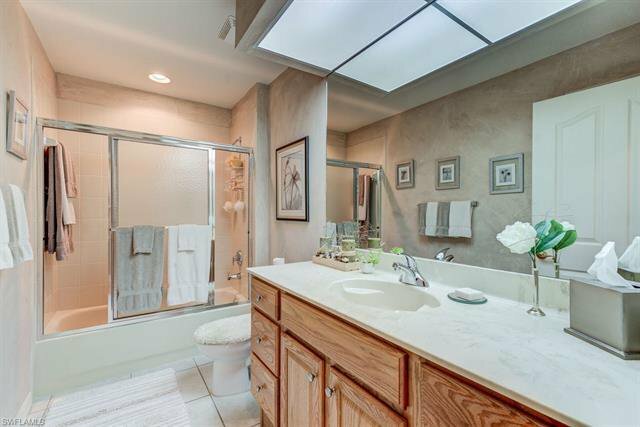 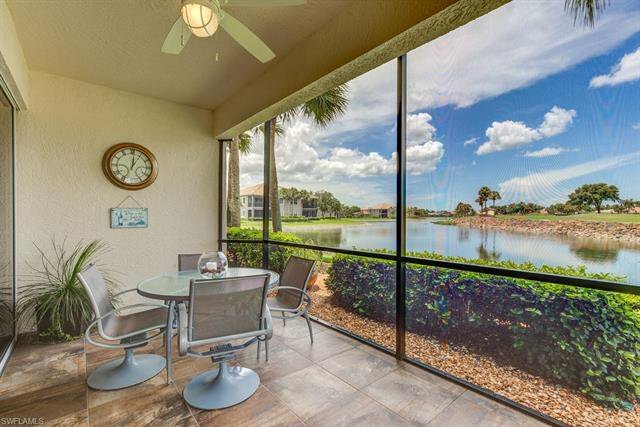 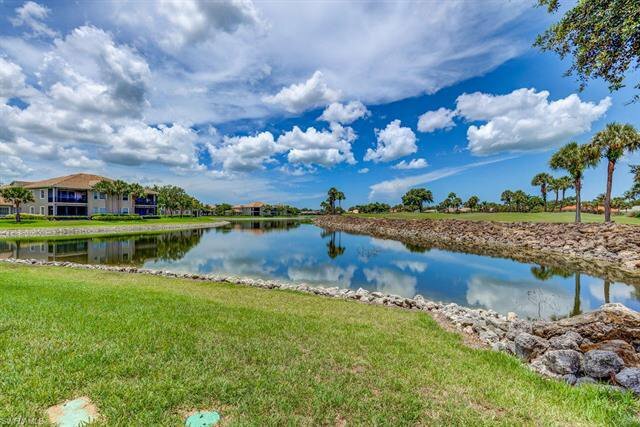 Must see fabulous lake and golf course views from this beautifully maintained two bedroom plus den with large kitchen, formal dining room and great room all for entertaining. 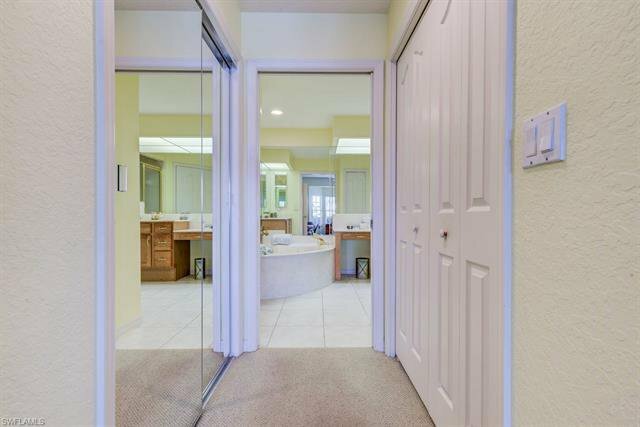 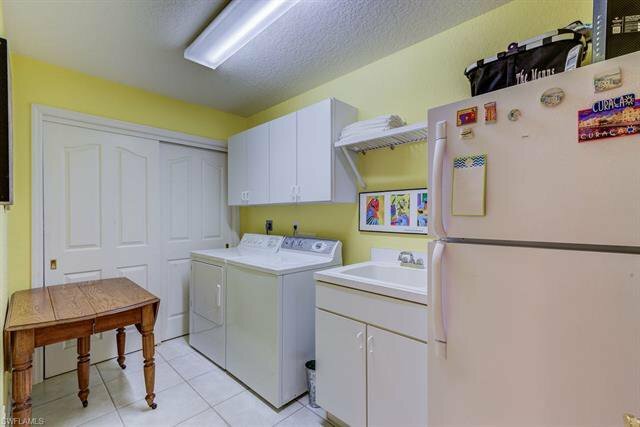 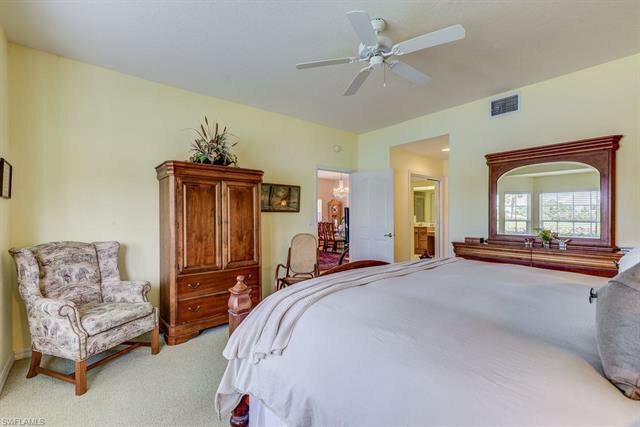 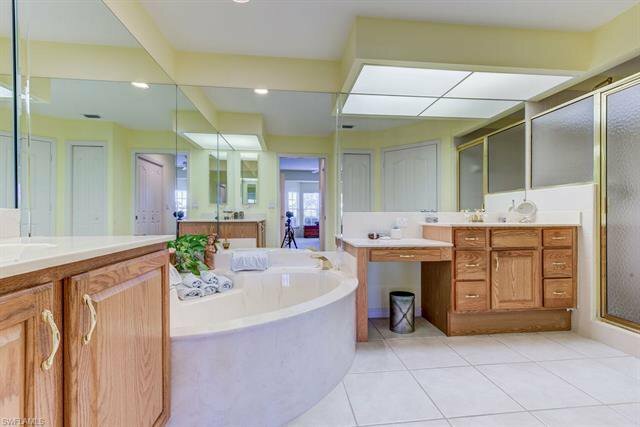 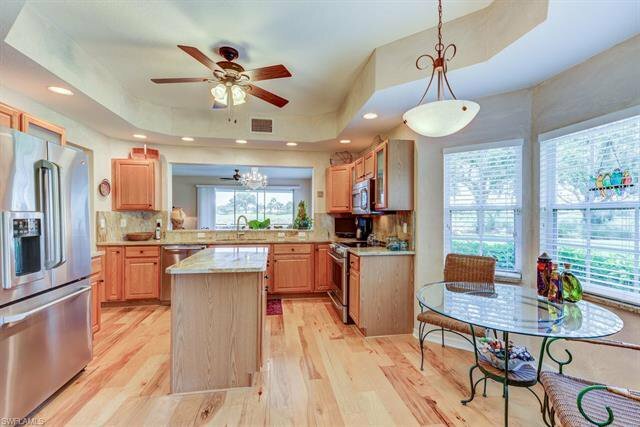 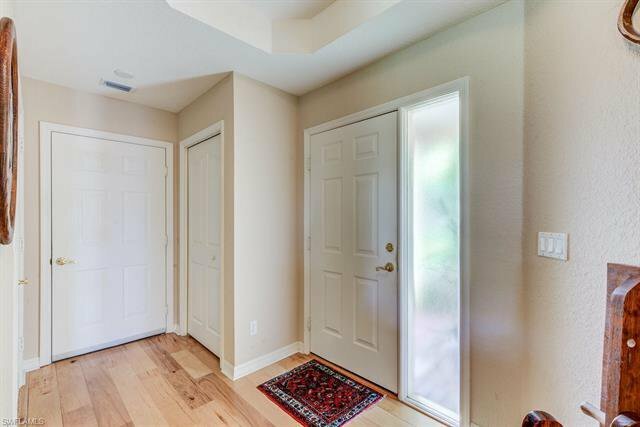 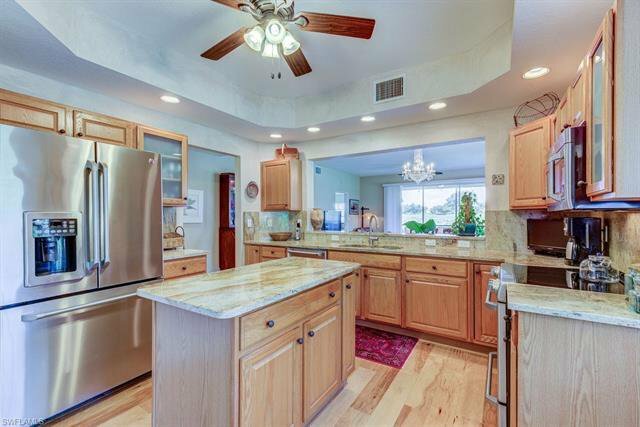 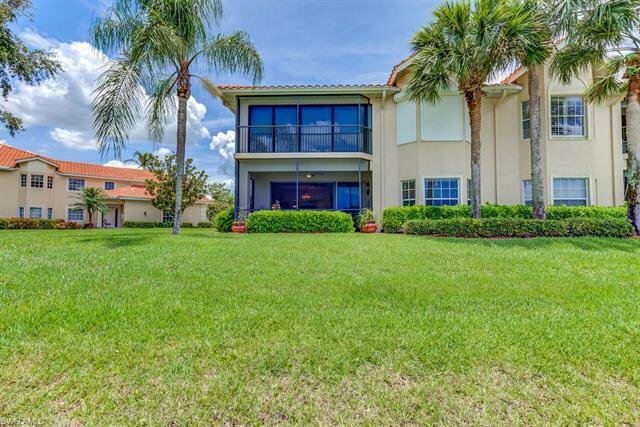 Large open floor plan with hardwood flooring, large master suite with guest quarters, two car garage with plenty of storage for golf cart and bikes. 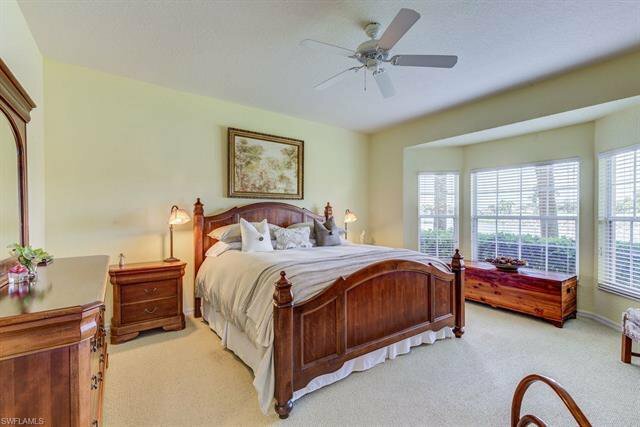 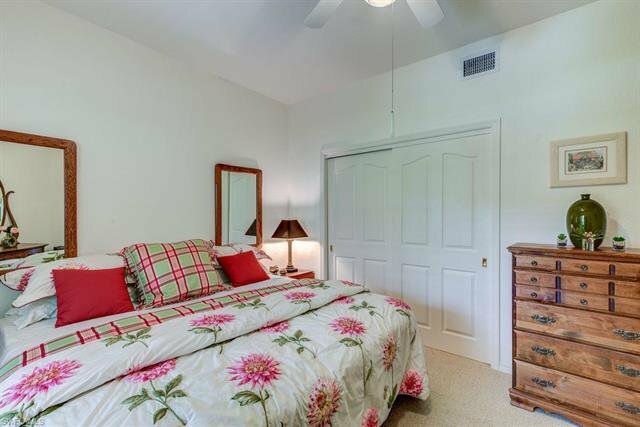 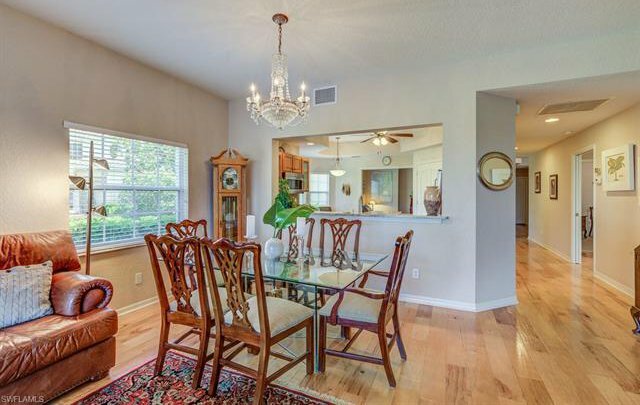 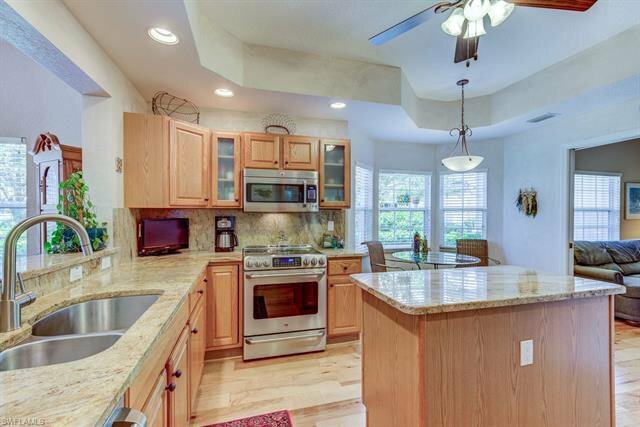 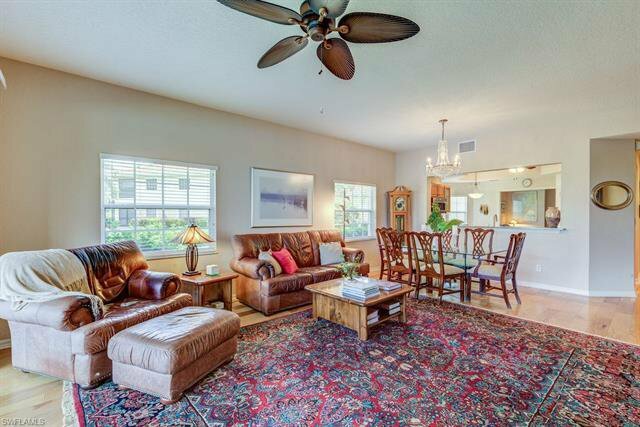 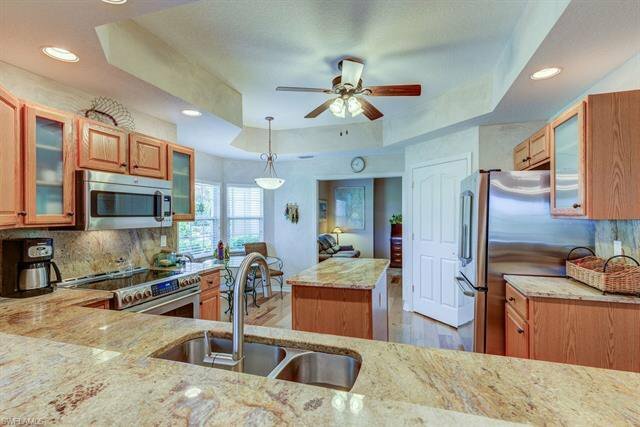 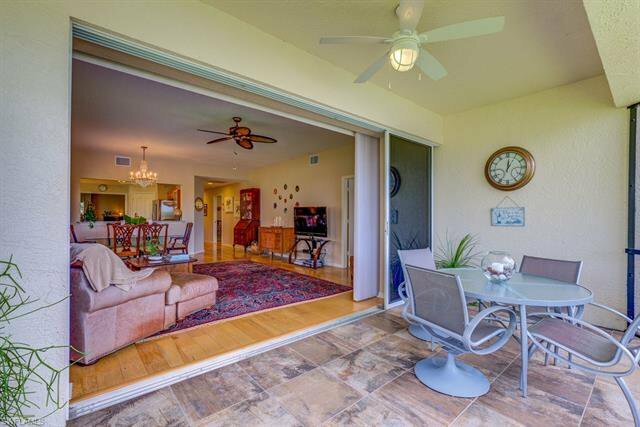 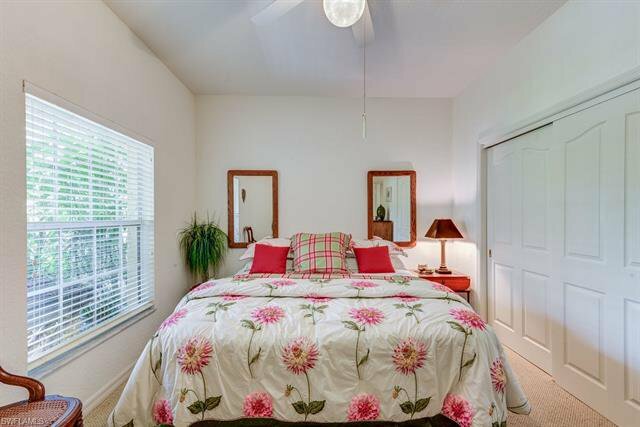 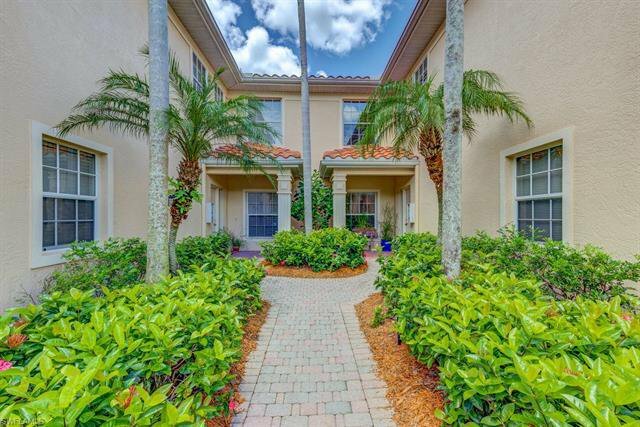 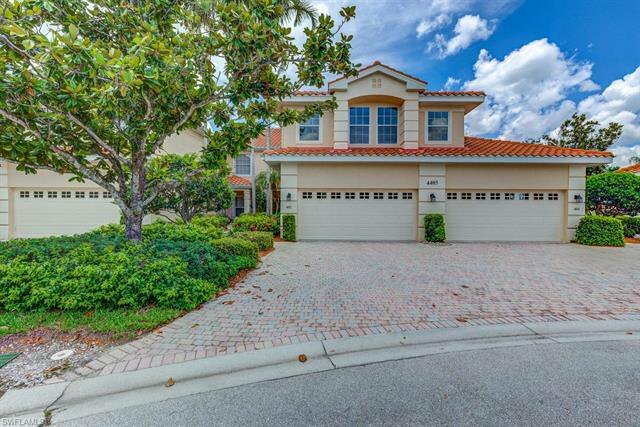 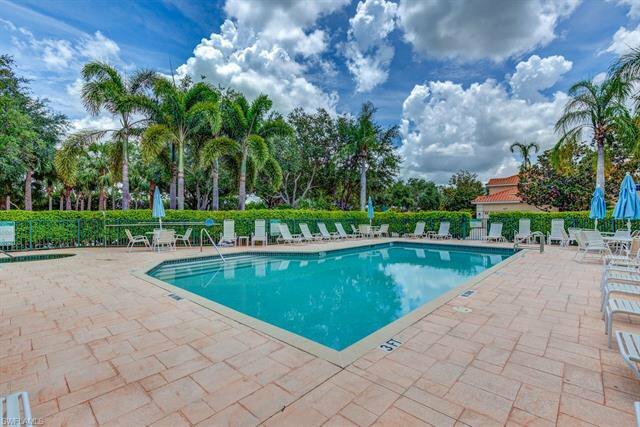 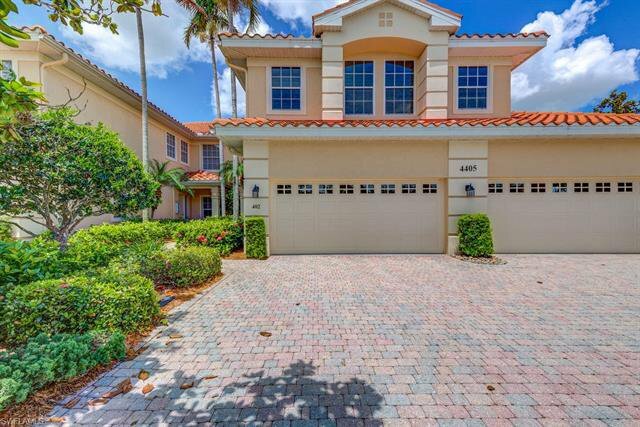 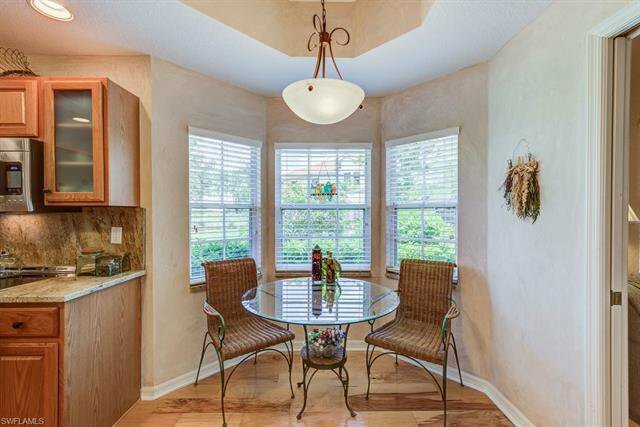 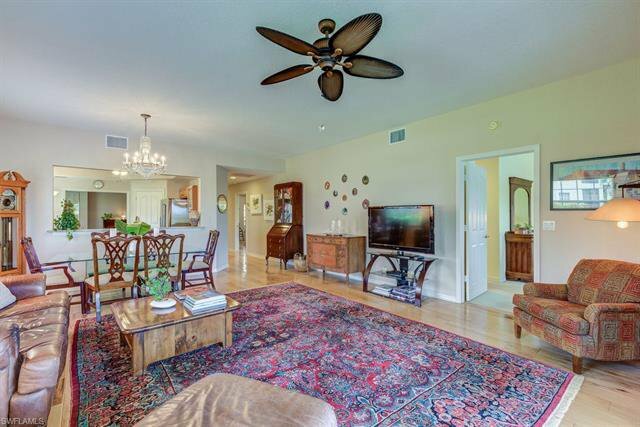 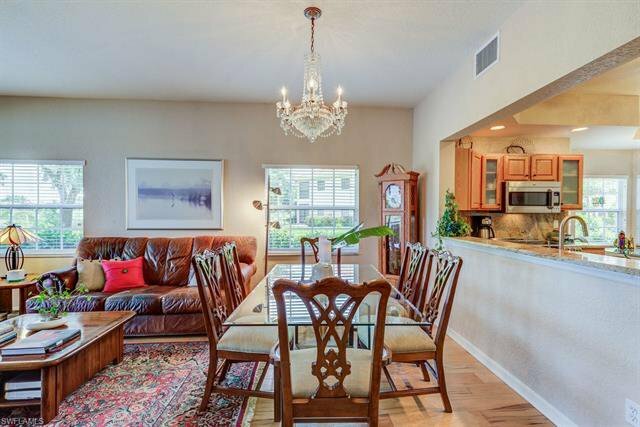 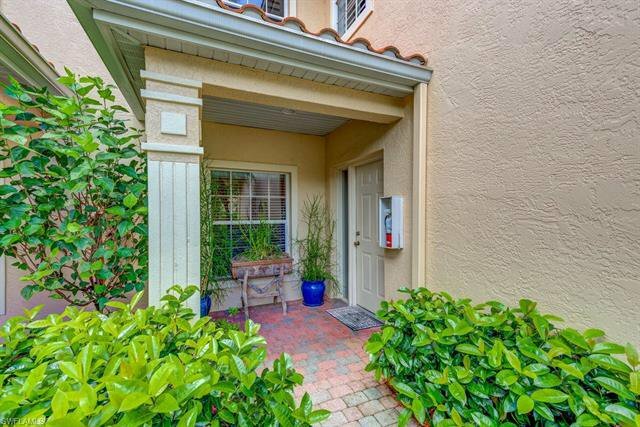 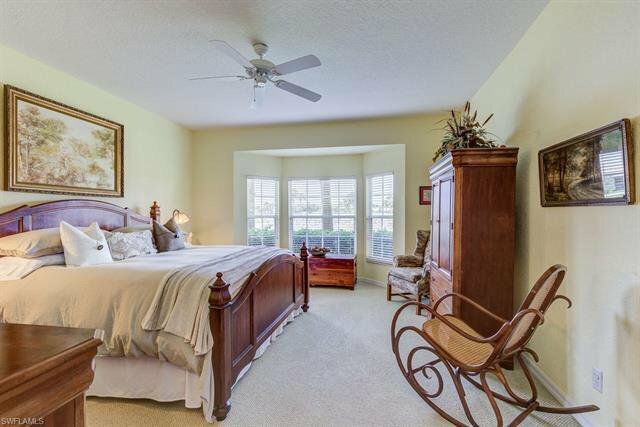 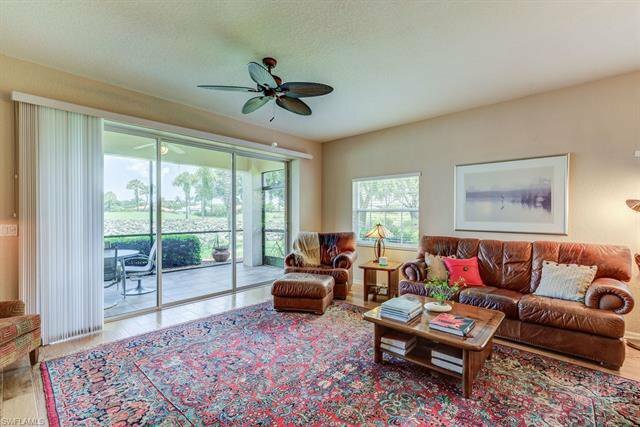 This fabulous gated community offers memberships social to golfing and is close location to shopping and restaurants. 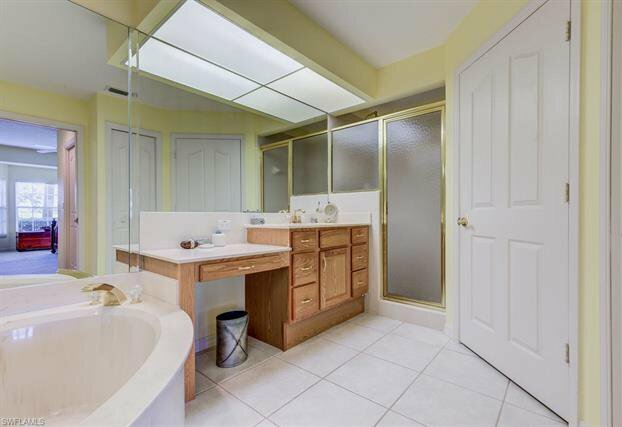 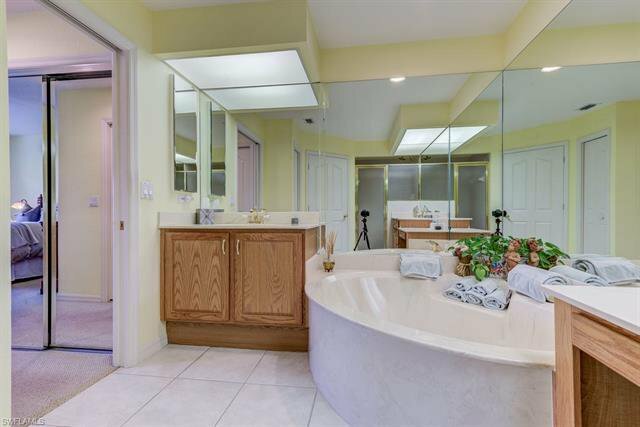 Listing courtesy of Re/Max Action. 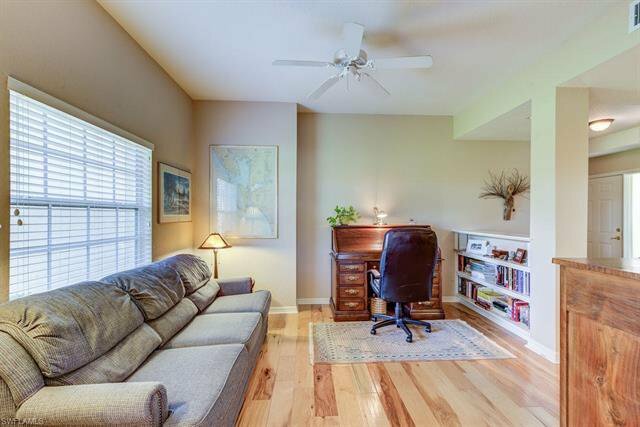 Selling Office: John R. Wood Properties.